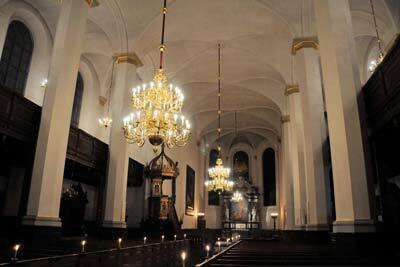 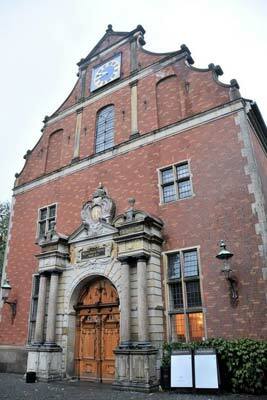 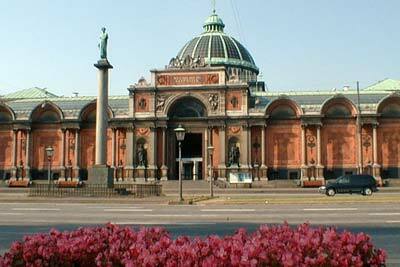 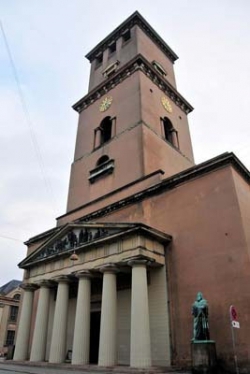 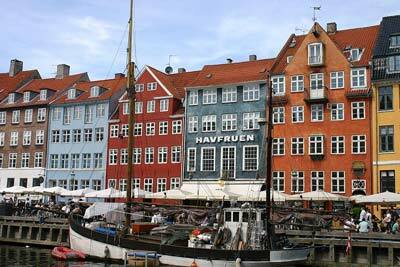 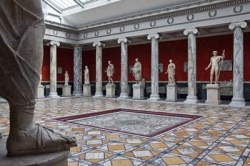 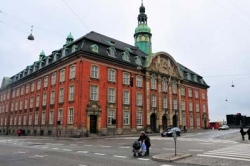 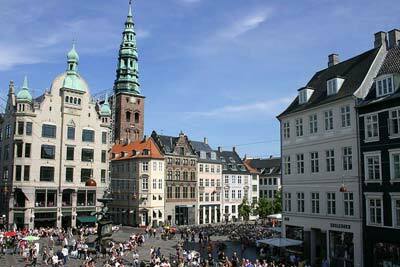 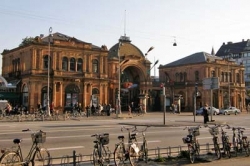 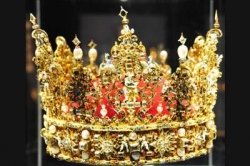 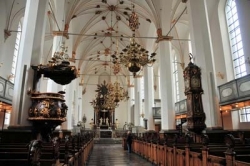 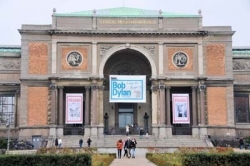 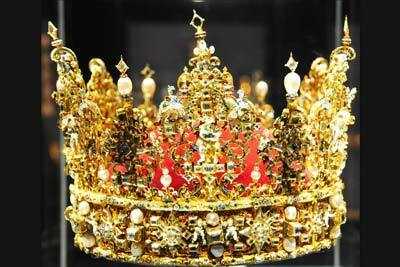 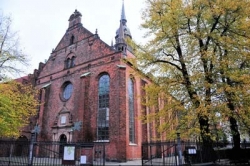 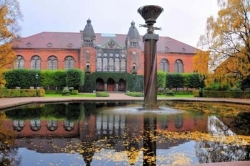 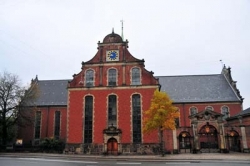 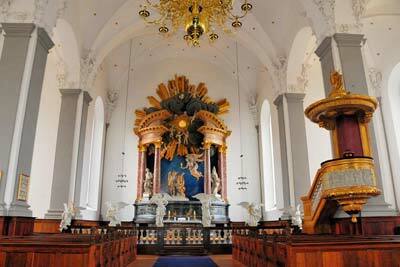 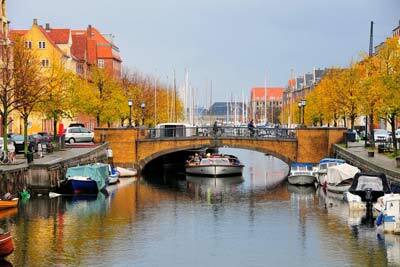 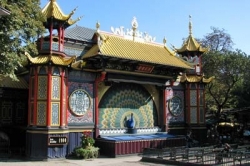 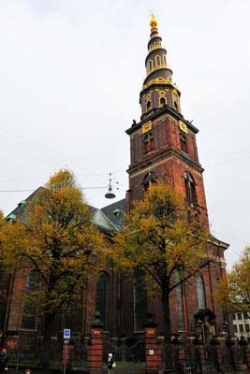 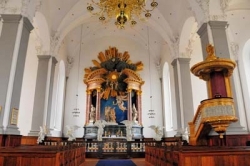 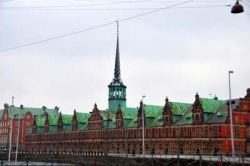 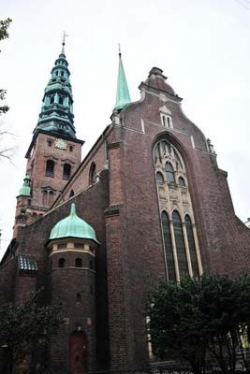 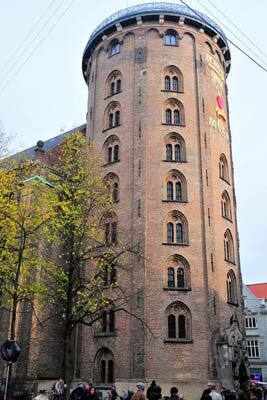 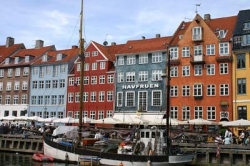 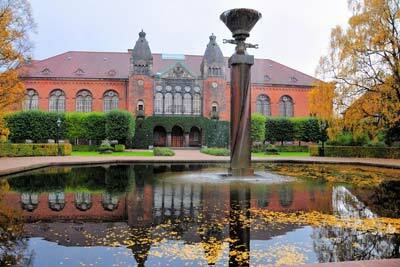 The City Tour contains:The Ny Carlsberg Glyptotek with its impressive national and international art collection. 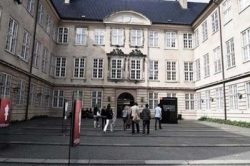 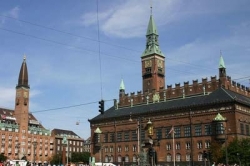 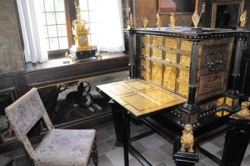 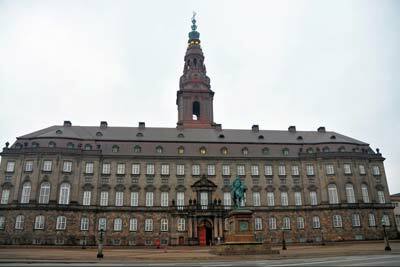 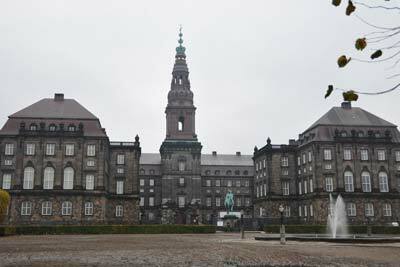 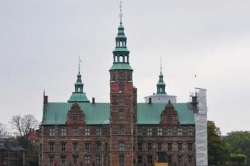 Christianborg Palace, seat of the Danish Parliament and also comprising the Royal Reception Rooms. 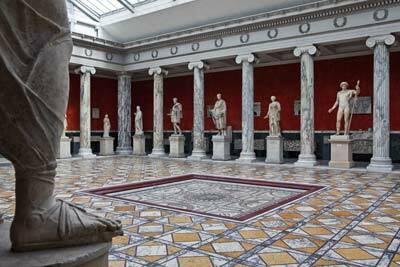 Thorvaldsen's Museum, a magnificent collections of sculptures. The National Museum, showing hundreds of years of Danish history. The Royal Theatre, world famous for its Royal Ballet. The Royal Family's residence, Amalienborg Palace. 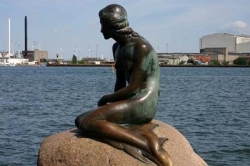 Not to forget the Little Mermaid, inspired by Hans Christian Andersen's fairytale.